Now what? What, if anything, happens with the now former Shopko location on West 9th Street in Mt. Carmel. 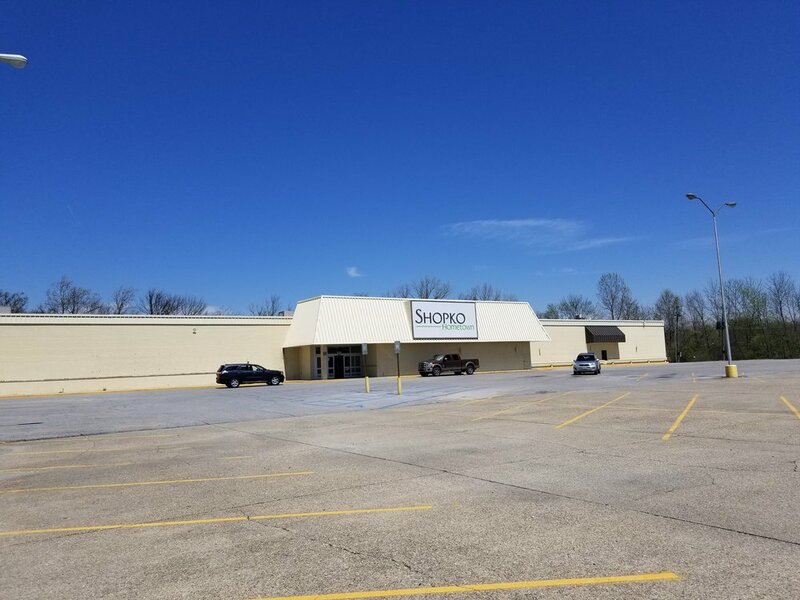 Sunday was the last day for Shopko in Mt.Carmel as the company has filed bankruptcy and is closing all of its’ locations. 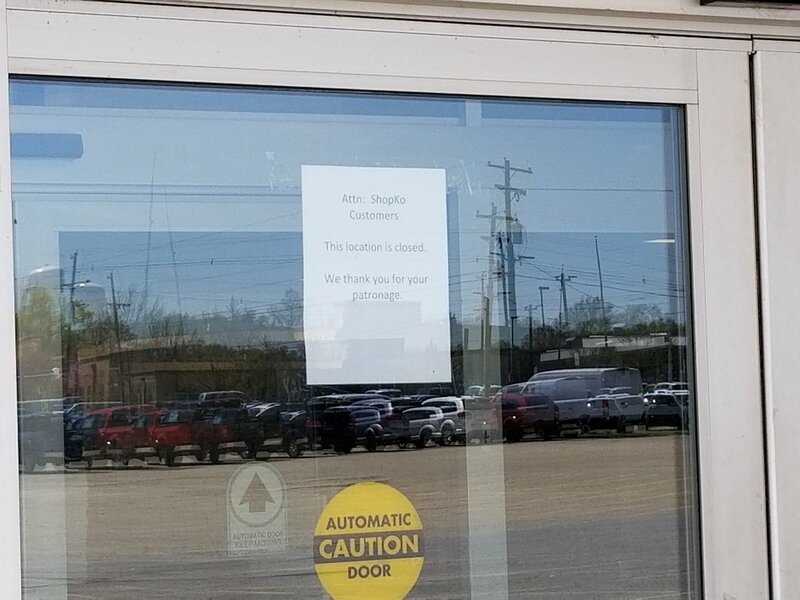 Any remaining Shopko merchandise and fixtures are being shipped out and then the wait begins to see if another business fills vacant building. The building is owned by Spirit Realty in Dallas, a firm that also owns several other buildings that had Shopko as tenants.